This portable, telephoto zoom delivers professional performance with 5-stop IS and fast USM focusing. 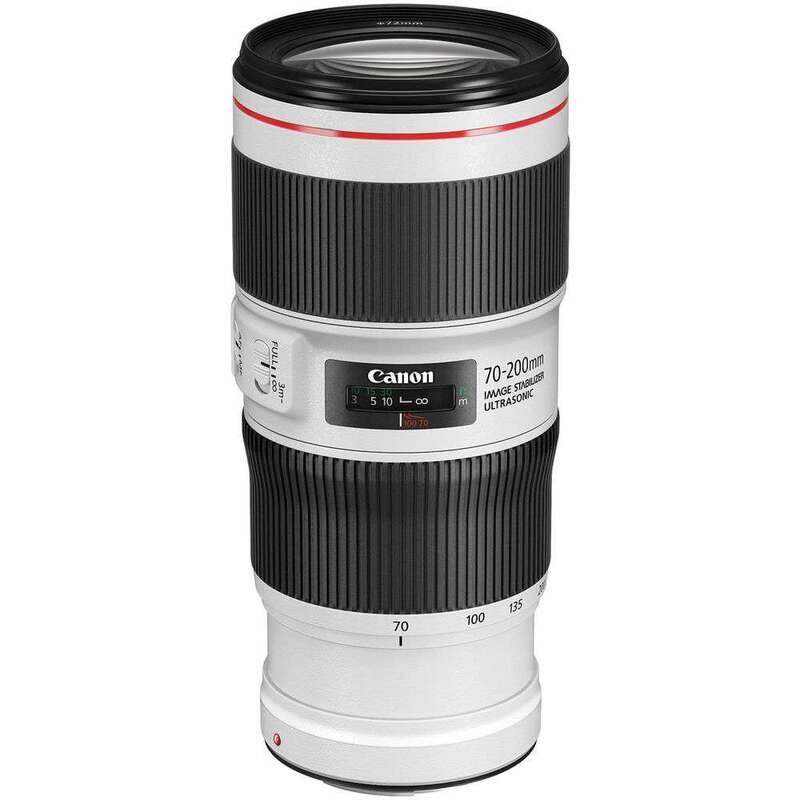 Ideal for those on the move, this Canon 70-200mm f4 L IS II USM Lens is highly compact yet delivers excellent image quality and weighs just 780g. Shoot with confidence even in poor light thanks to the 5-stop Image Stabalisation system which protects against blur from camera shake. Fluorite lens elements correct for coloured fringing and super Spectra coatings battle ghosting and flare.